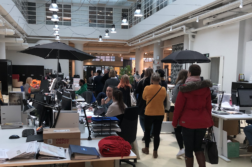 The first visiting lecturer on our course was Per Tøffner Knudsen, who started his series of 3 lectures on the importance of purchasing in retail business on Tuesday 17th of January at the Visamäki campus. Our main topics were Osterwalder’s Business Model Canvas, the PESTLE analysis, the SWOT analysis and the macro, micro and meso environments. 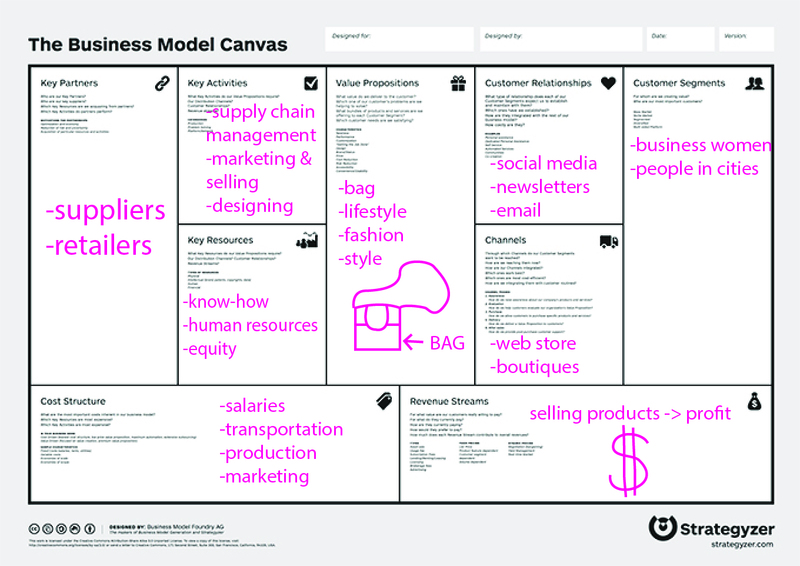 Here we will write about the Osterwalder Business Model Canvas. 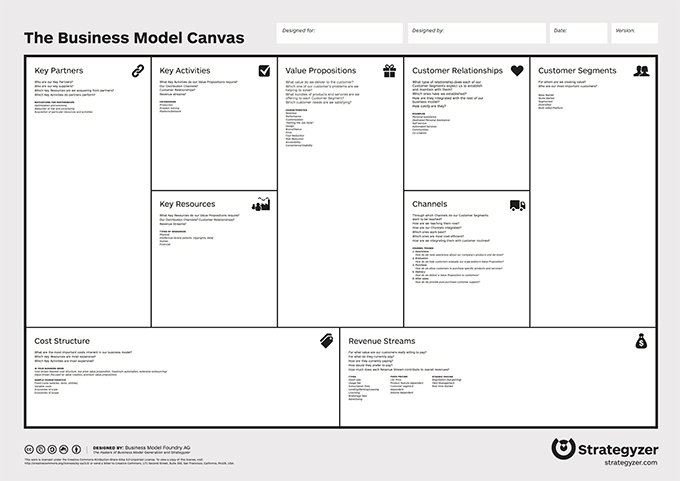 The Osterwalder Business Model Canvas consists of nine different segments: Key Partners, Key Activities, Key Resources, Value Proposition, Customer Relationships, Channels, Customer, Cost and Revenue. 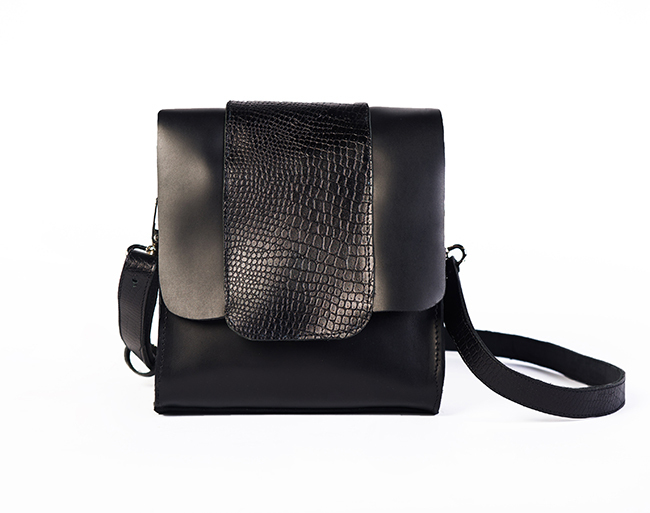 To clarify, we have created an example using a leather shoulder bag as our product in value proposition. In our example, the value propositions of a leather shoulder bag are style and practicality. It is a fashionable lifestyle product. In our business, our key partners would be the suppliers, i.e.. component factories and leather goods factories, and retailers. Our key activities would be supply chain management, marketing, selling and of course designing. 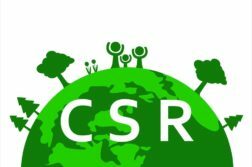 Our key resources would focus on the know-how, human resources and equity. 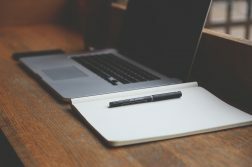 For customer relationships we have social media and newsletters, as well as email. We would reach our customer segments through online stores and boutiques. What are our the customer segments, then? They are women who are active in business life, who live in the cities and are into casual or classic products. For costs, we picked a few examples: salaries, transportation, production and marketing. Finally, we added selling products to our revenue. As design students, this canvas was new to us and we found it very handy and think it is a practical tool that we will be able to utilise in the future. Next Article 1) What’s around us?